Southampton will take on Cardiff in a bottom of the table clash on Saturday afternoon. 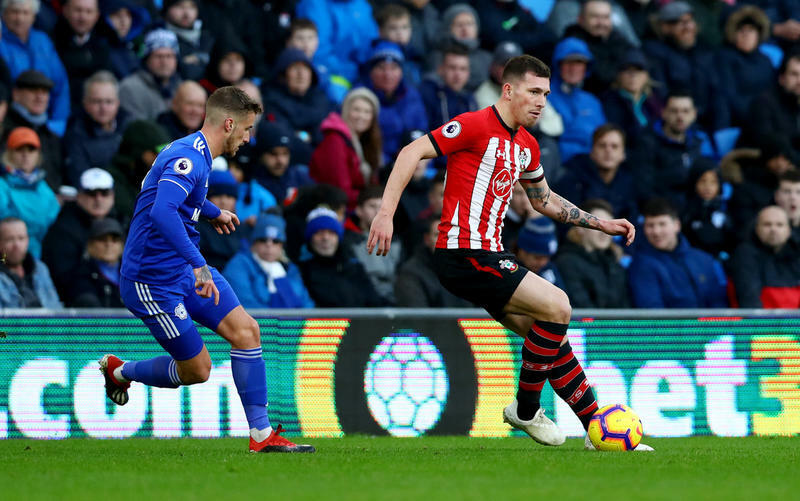 Both teams are involved in the relegation battle, with the Saints occupying 16th place with 24 points, while their opponents are in the drop zone sitting 18th with 22 points. Worth mentioning: The last two games finished in narrow 1:0 voctories for Cardiff. Twice in the last five meetings the games featured over 2,5 goals and also twice both teams managed to find the back of the net. All of Southampton’ three home wins came courtesy of one goal difference in the scores. The Saints last win over Cardiff at St. Mary’ dates back to 2009 when both sides were playing in the lower division. Top performers Southampton: Danny Ings 7 goals 1 assist, Nathan Redmond 3 goals 2 assists, Pierre-Emile Hojbjerg 3 goals 1 assist. Top performers Cardiff: Bobby Reid 4 goals 2 assists, Callum Paterson 4 goals, Victor Camarasa 3 goals 2 assists. Worth mentioning: Southampton are on a seven game unbeaten streak. The last six Southampton games saw the two teams involved hitting the back of the net, with four of them producing over 2,5 goals. From the last eleven matches the Saints did not score and concede only in the goalless draw away to Chelsea. None of the last eight matches played at St. Mary’ saw any of the teams keeping a clean sheet. 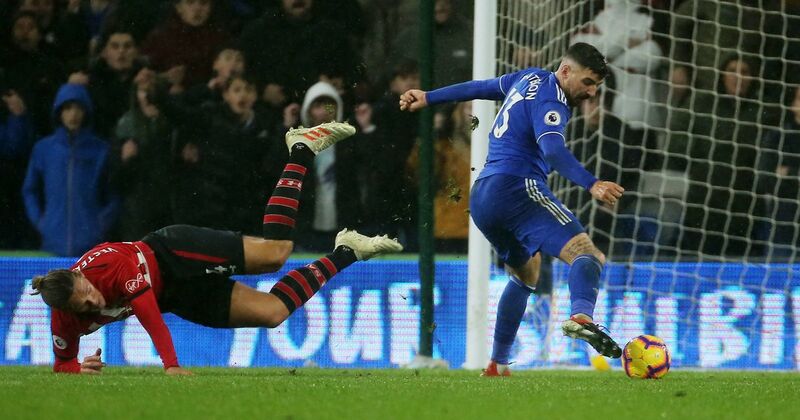 In seven of the last eight Cardiff outings, the fans did not see both teams scoring in the same game. In their last five visits, they have scored just two goals, but they were enough to earn them four points. Only the most recent of these games saw both teams scoring. 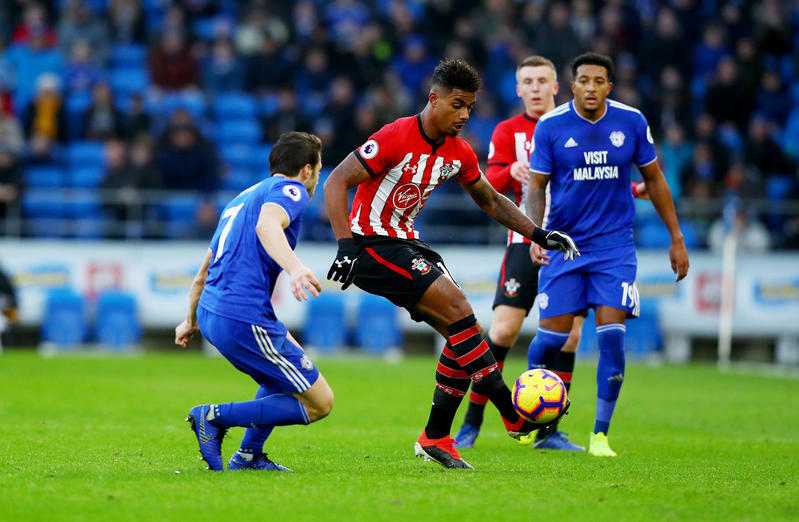 Missing players Southampton: Danny Ings, Mario Lemina, Maya Yoshida, Pierre-Emile Hojbjerg. Missing players Cardiff: Ashley Jazz Richards, Sean Morrison.